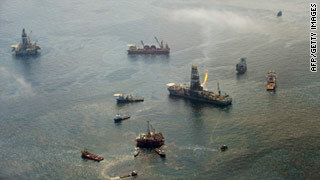 Government scientists have increased their estimate on the amount of oil leaking in the Gulf. Plus, Pres. Obama outlines the government's response to the spill. 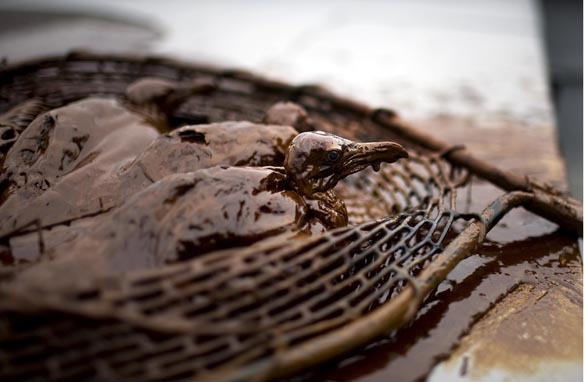 We'll also look at the controversy on efforts to help the birds coated in oil. Pres. Obama made his fourth visit to the Gulf this week. Tonight Pres. 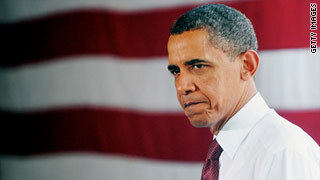 Obama outlined his administration's efforts to tackle America's worst environmental disaster - the Gulf oil spill. It was his first prime-time television address to the nation from the Oval Office. 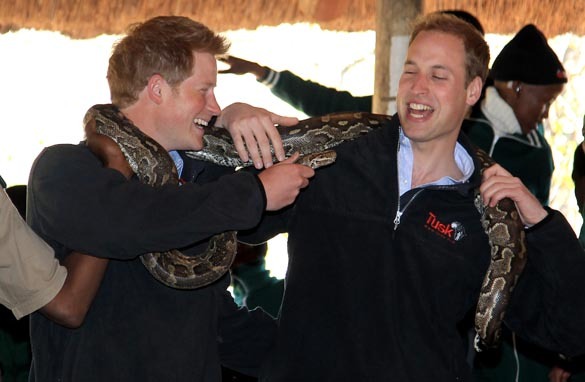 It came just hours after he returned from a two-day visit to the Gulf. "The millions of gallons of oil that have spilled into the Gulf of Mexico are more like an epidemic, one that we will be fighting for months and even years," Pres. Obama said tonight. "But make no mistake: we will fight this spill with everything we've got for as long it takes. We will make BP pay for the damage their company has caused. And we will do whatever's necessary to help the Gulf Coast and its people recover from this tragedy," he added. Pres. 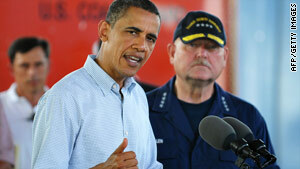 Obama said his administration directed BP to mobilize additional equipment to the Gulf. "In the coming days and weeks, these efforts should capture up to 90% of the oil leaking out of the well," he said. The President stressed the leak won't stop completely until BP finishes drilling a relief well later this summer. When Pres. Obama meets with BP CEO Tony Hayward tomorrow at the White House he said he will tell him the company must set aside "whatever resources... to compensate the workers and business owners who have been harmed as a result of his company's recklessness." "This fund will not be controlled by BP. In order to ensure that all legitimate claims are paid out in a fair and timely manner, the account must and will be administered by an independent, third party," Pres. Obama said. Tonight on 360°, we'll talk about all these developments with Plaquemines Parish President Billy Nungesser, former presidential adviser David Gergen and New Orleans Radio Host Garland Robinette. Did they hear what they wanted from Pres. Obama? What Pres. Obama did not mention in his address to the nation is the new estimate from government scientists who now say between 35,000 to 60,000 barrels per day could be leaking into the Gulf. 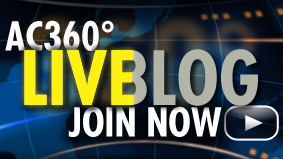 Just last week the estimate was 20,000 to 40,000 barrels per day. In BP's Spill and Response Plan filed with the inadequate government agency, the Mineral Management Service, it said it could handle a spill of 250,000 barrels a day. Keeping Them Honest, that's obviously not true. They haven't even been able to handle what's now estimated to be up to a 60,000 barrels a day spill. We'll be digging deeper on all this tonight. There's also the controversy over BP's plan to protect walruses in the Gulf of Mexico. You read that right: Walruses. The thing is there are no walruses in the region. The whole thing just makes you wonder who has oversight over these oil companies? How can they even file such insane plans? Well, the Mineral Management Service is supposed to be doing that job. Tonight we're adding the agency to our list of "Culprits of the Catastrophe." David Mattingly reports on how the MMS has a history of misconduct. Even in his address to the nation tonight Pres. Obama said "this agency has become emblematic of a failed philosophy that views all regulation with hostility – a philosophy that says corporations should be allowed to play by their own rules and police themselves." Tonight Pres. Obama announced new leadership at the agency. We'll tell you who he's picked to act as "the oil industry's watchdog - not its partner." Join us for these stories and much more starting at 10 p.m. ET. See you then. A team of bird rescue specialists from International Bird Rescue Research Center (IBRRC) has been deployed along the Gulf Coast to help with an all-hands-on-deck effort to rescue seabirds caught in the Mississippi Canyon 252 – Deepwater Horizon uncontrolled oil leak. IBRRC is working with Tri-State Bird Rescue, the lead oiled wildlife organization on the ground, to set up and staff rehabilitation centers in Louisiana, Alabama Mississippi and Florida, where the growing oil slick is expected to impact birds. We now have more than 20 members of our Oil Spill Response Team working on the Gulf Oil Spill. 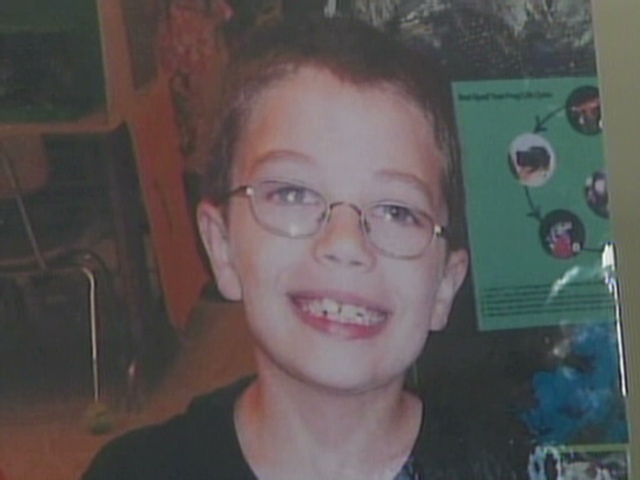 The Oregon school where Kyron Horman was reported missing nearly two weeks ago marked its last day of the school year on Tuesday. A slide show featuring all the children at Skyline Elementary was shown at a special assembly, Portland schools spokesman Matt Selby told CNN. He said the slide show included a picture of Kyron. Horman’s stepmother reported the 7-year-old missing on June 4 after he did not return from school, authorities said. Horman’s stepmother reported the 7-year-old missing on June 4 after he did not return from school, authorities said. According to investigators, the stepmother said she last saw the second-grader walking down a hallway towards his class. The Multnomah County Sheriff’s Office originally called the investigation into Kyron’s disappearance as an endangered missing child case. It has since classified it as a criminal inquiry. President Obama must angle his address to the nation on the Gulf oil disaster as more of a "warlike update" than the kind of addresses given by past presidents on national tragedies, a top presidential historian said. "This is going to be a different kind of president address ... like we're in the middle of the war and he's giving an update on the war on the Gulf," said Douglas Brinkley, a professor of history at Rice University. "It's a battlefield report - particularly trying to show that progress is being made, although it's not fast enough for him." Brinkley, who has lived and taught in New Orleans, Louisiana, has been a vocal critic of BP's cleanup efforts. 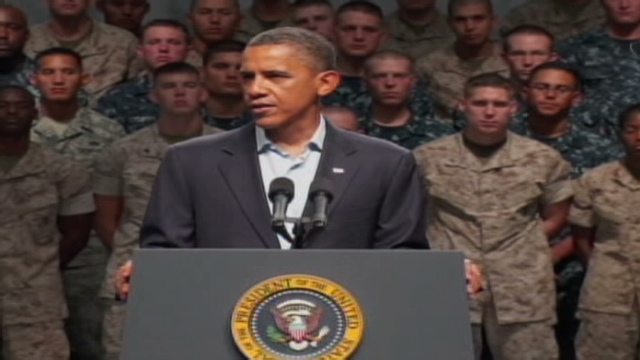 He also has taken aim at Obama's response - noting that he should have given the speech weeks ago. As the nation’s leading scientific resource for oil spills, NOAA has been on the scene of the BP spill from the start, providing coordinated scientific weather and biological response services to federal, state and local organizations. NOAA spill specialists are advising the U.S. Coast Guard on cleanup options as well as advising all affected federal, state and local partners on sensitive marine resources at risk in this area of the Gulf of Mexico. President Obama said Tuesday that the Gulf oil spill "is an unprecedented environmental disaster" that will be met with an "unprecedented response." "This is an assault on our shores and we're going to fight back with everything we've got," he said during a visit with military personnel at the Naval Air Station in Pensacola, Florida. The administration "will do whatever it takes for as long as it takes" to deal with the spill, he said. 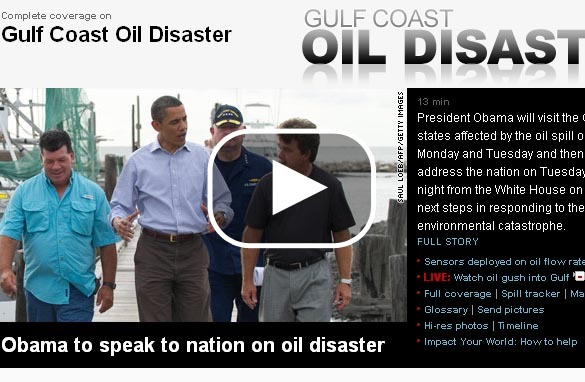 Obama repeated a pledge to force BP to provide economic compensation for the economic damage caused by the spill. Executives from five of the world's largest oil companies are under fire on Capitol Hill Tuesday for having cookie-cutter contingency plans for dealing with disasters like the Gulf Coast oil spill. And not only that, those plans included "embarrassing" errors like a reference to protecting walruses, which haven't lived in the Gulf Coast for at least 3 million years, and the phone number of a marine biologist who died five years ago, said Rep. Ed Markey, D-Mass. Markey called on executives from BP (BP), ExxonMobil (XOM, Fortune 500), ConocoPhillips (COP, Fortune 500), Chevron (CVX, Fortune 500) and Shell Oil (RDSA) to answer before his House Energy and Environment subcommittee Tuesday. Specifically, he wanted to focus on: the ongoing spill, renewable energy development and the effect of President Obama's six-month moratorium on deepwater drilling.